Tesla shares made session lows after a report said Amazon has invested in the self-driving startup Aurora Innovation. Shares were down more than 4%. Shares were down more than 4% to near $304.12 apiece after Bloomberg reported the self-driving startup Aurora Innovation has raised $530 million from a group of investors that includes the venture-capital firm Sequoia Capital and has financial backing from Amazon and T. Rowe Price. 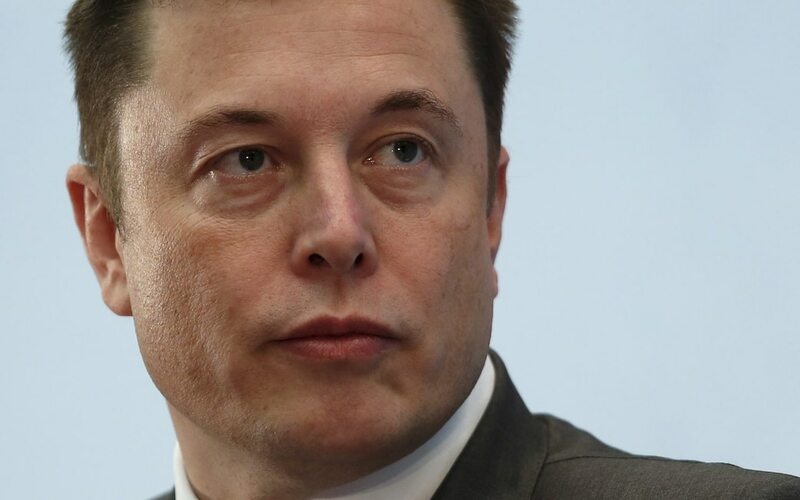 Thursday’s selling has Tesla shares flirting with their lowest close since January 29, the day before the electric-car maker’s fourth-quarter earnings report. Earlier in January, Tesla announced it was laying off about 7% of its workforce, or more than 3,000 employees, as it looked to achieve a profit and make the Model 3 more affordable. 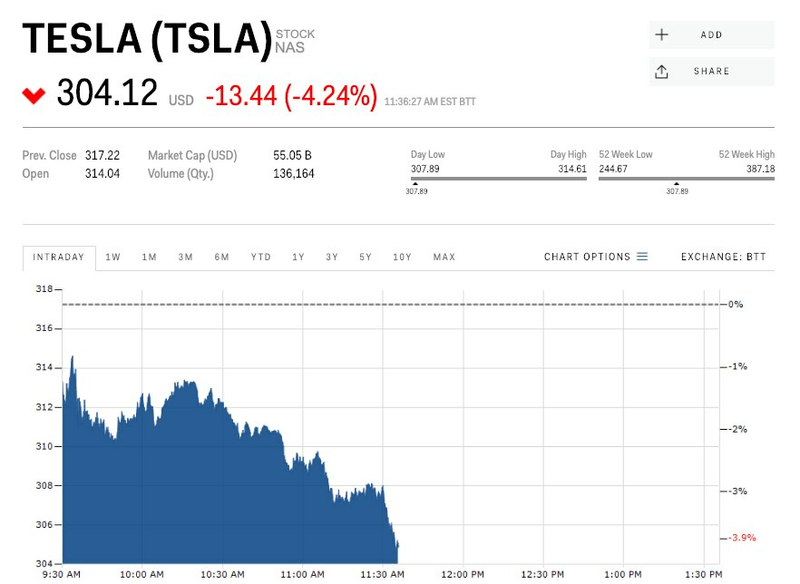 Tesla shares were down 4.7% through Wednesday.